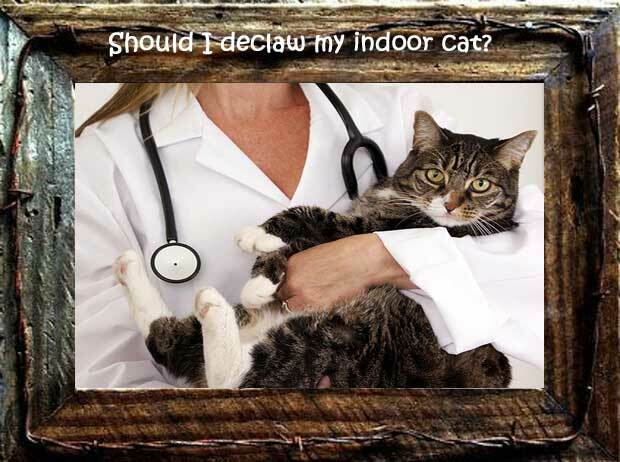 I am Mark and a member of the LoveOurCat.com team. 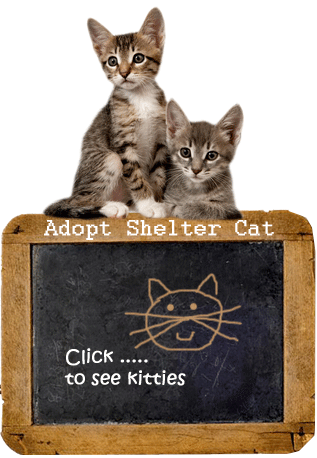 This site was developed to serve three purposes. 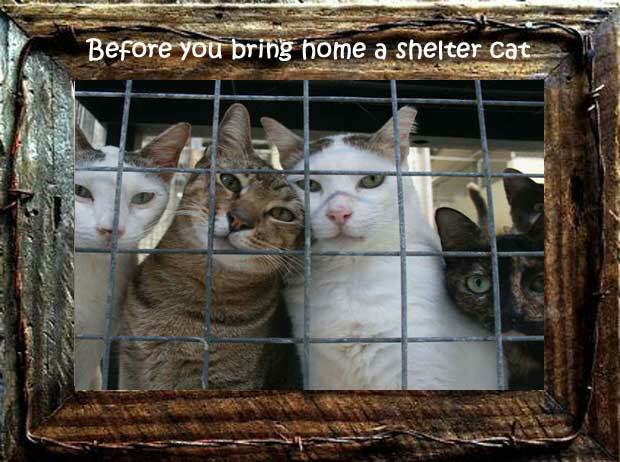 1) Bring amazing shelter cats together with amazing people. 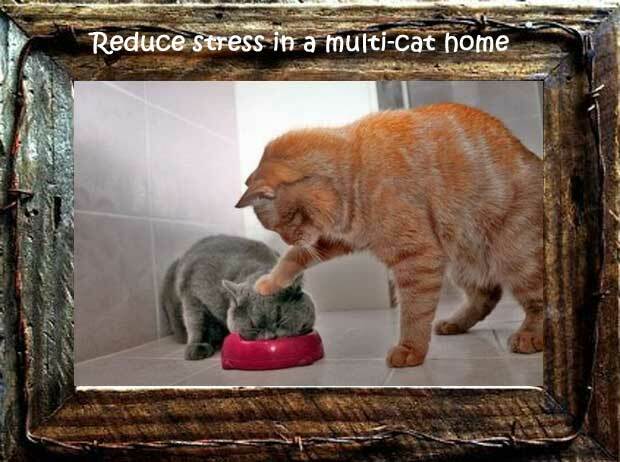 2) Share important articles on cat health and behavior topics that every cat owner will have to deal with at some time in their cats' life. 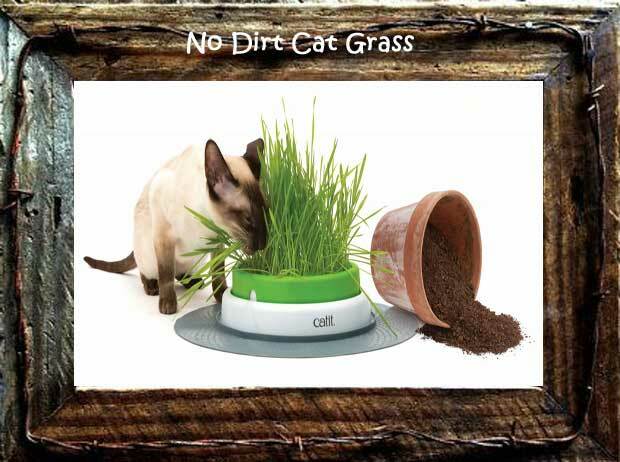 3) Provide comprehensive cat product reviews. 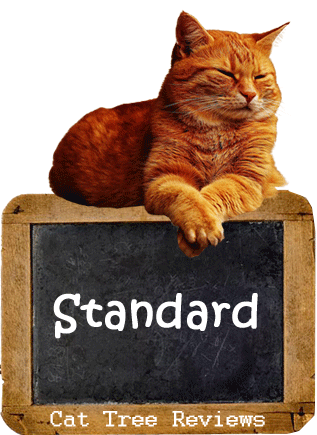 We process the manufacturers' data, stats, construction process, materials used and customer reviews to determine the best cat products for you and your cats. 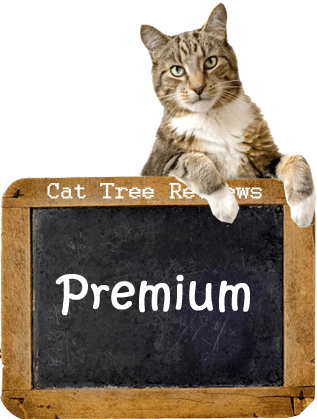 Learn about our review criteria by clicking on the specific cat tree review above. 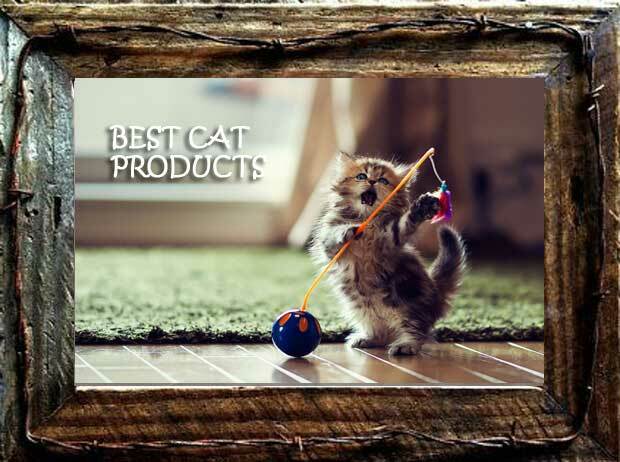 In short, we will be reviewing the best cat products on the market in their specific categories. 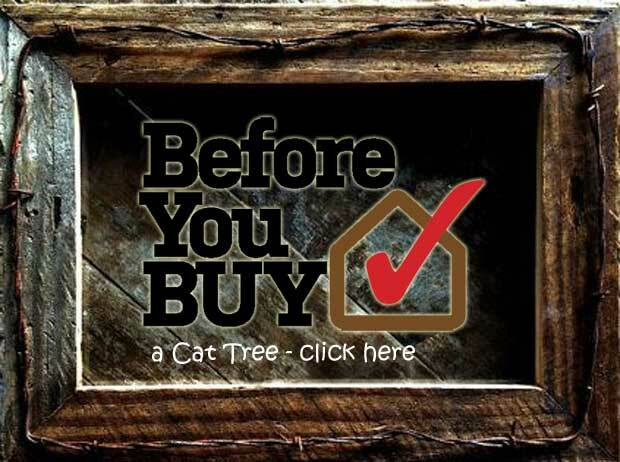 We started with cat trees because most cat experts agree that a cat tree enhances the quality of your kitty’s life. 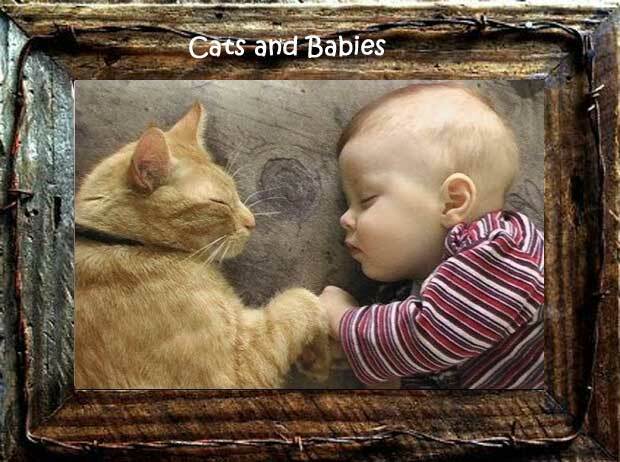 We have reviewed most of the major players in the cat furniture industry and like most industries, two or three companies will rise to the top. 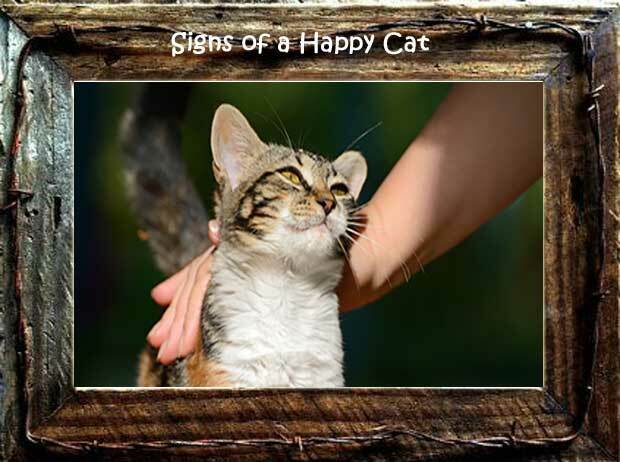 Here is a sample of some of the companies we reviewed: Armarkat, Best Pets, Go Pet Club, Kitty Mansions, Merax, Molly & Friends, New Cat Condos, Ollieroo, Paw Hut, Songmics, Trixie and many more. 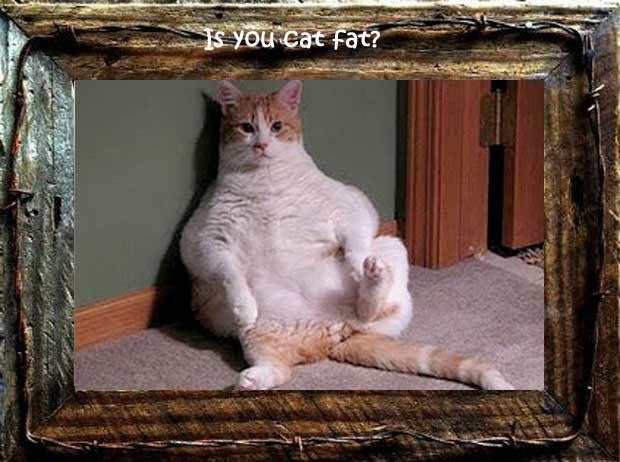 Does your kitty ignore their new cat tree?